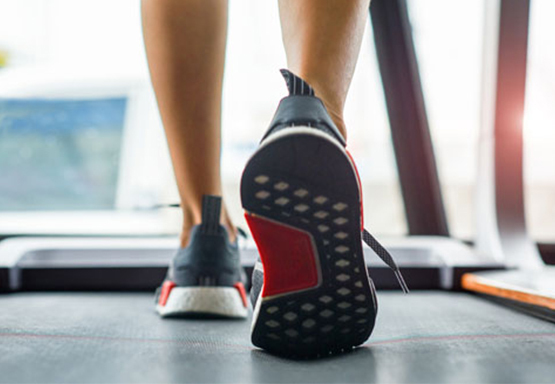 Running and walking are integral components of most sports and there is a considerable amount of variation in the way different individuals produce movement and force, from foot contact with the ground. 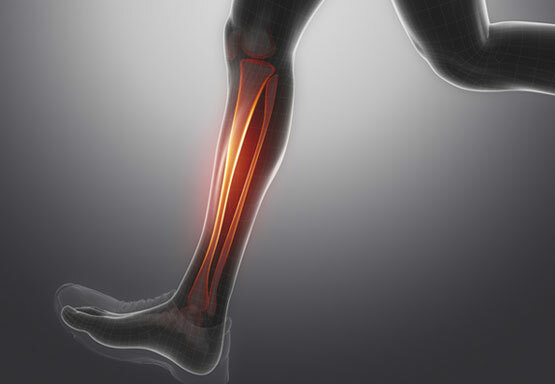 Gait analysis is the clinical observation of human biomechanics of sport and exercise whereby deviation and abnormalities can be noted by a Biokineticist in order to implement the best treatment plan suited for the client’s individual needs. 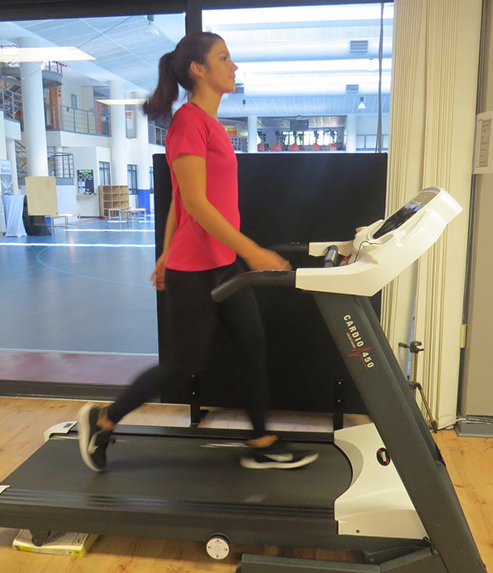 Gait analysis is usually performed directly after a static posture analysis. Dynamic gait analysis is a means to confirm abnormalities or deviations that have been detected in the postural analysis. Additionally, it can be used to determine possible origin of an injury. The process is best performed without shoes in order to see the natural movements of the foot and ankle complex. However, shoes in which you train should be brought to the assessment and an additional analysis will be done for comparison. Gait is usually observed from behind and from the side to assess kinematics in the frontal and sagittal planes respectively, one can also do a frontal view. Walking and running are both observed at a speed that is a comfortable pace for the client. The equipment and methods used to perform gait and biomechanical analysis has progressed substantially in recent years. Video analysis allows the Biokineticist to slow down movement, measure force angles and explain to clients what they have observed. Using the observations a treatment plan can be specifically designed to focus on the target areas that have been identified. Elderly: The risk of falling is one of the main concerns for the elderly population and walking gait analysis can assist in early detection of muscle weakness and poor balance. Stroke rehabilitation: Gait parameters following a stroke can be indicative of clients overall functional recovery. The assessment is non-invasive and forms part of our musculoskeletal assessment procedure. Bring comfortable workout gear that does not restrict movement and running shoes to the assessment.